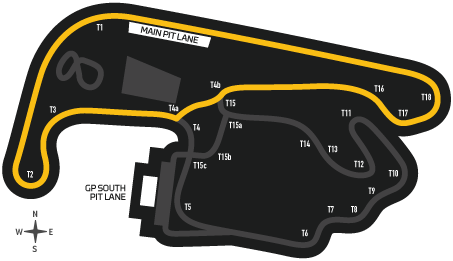 Most of you may be familiar with the original 3.93km Eastern Creek Raceway circuit - you may have had your most memorable moments at the circuit at ATCC or V8 Supercar rounds, or maybe you were lucky enough to have the chance to race on the circuit. 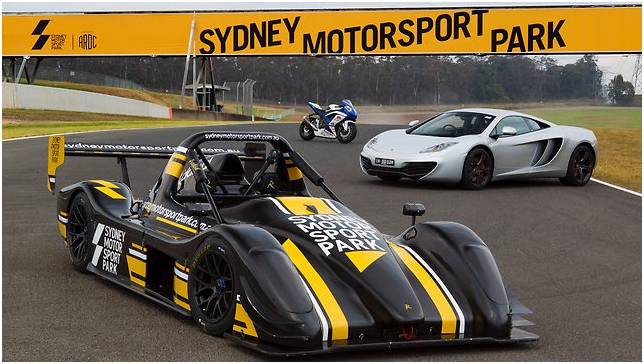 What you may not know is that in 2011, the circuit underwent a $12 million dollar upgrade which enabled the original 3.93km GP circuit to be split into four different configurations, creating a motorsport megaplex now known as Sydney Motorsport Park (SMSP). The new facility is just about utilised every day of the year, from car and bike track days and grass-roots racing through to massive motorsport and entertainment events. Whether you’re a car enthusiast, avid motorsport supporter or even an amateur competitor there will definitely be something on the cards that sparks your interest. The original 3.93 kilometre Grand Prix circuit is now renamed the Gardner GP Circuit. 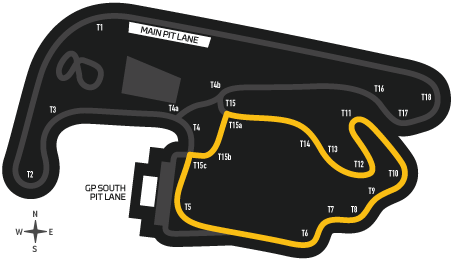 The new 4.5km Brabham Circuit combines the classic Grand Prix layout with an additional 830m of track that branches out from the southern end of the circuit. GP North was the first new circuit for Sydney Motorsport Park, created via the addition of a link road between turns four and fifteen, utilising the northern half of the Grand Prix circuit. 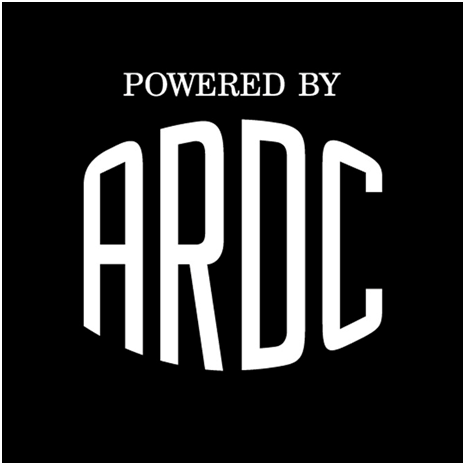 Sydney Motorsport Park is powered by the ARDC. We love motorsport! And we know you do too. Being a Member of the ARDC puts you on the same team as some of Australia's greatest racing icons; the current heroes of the V8 Supercars, the living legends from the glory days of Bathurst; or perhaps just one of the many thousands of extraordinary pit lane personalities we all know and love − the everyday racers and loveable rogues that embody what it means to have petrol in the veins and the rumble of an engine beating time beneath your chest. The ARDC is a CAMS-affiliated club (prerequisite for CAMS licenses). Being a Member is your chance to grab the wheel and steer Australian motorsports into the future, while taking your place in history − our 62nd year in 2014.On top of this, as an ARDC Member you can take advantage of many of the special offers below and enjoy hundreds if not over $1000 worth of value throughout your Membership year! 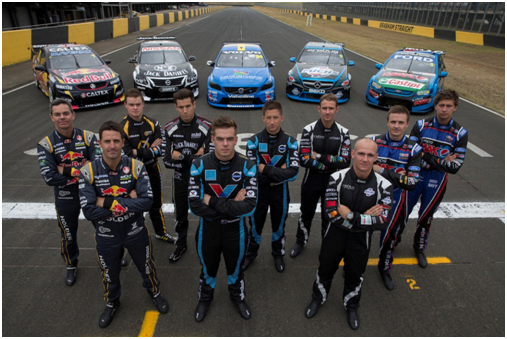 SO WHAT’S ON AT SYDNEY MOTORSPORT PARK? ARDC Members received FREE General Admission spectator entry to most events at Sydney Motorsport Park including Round 9 of the V8 Supercars (August 22-24 2014); the hugely popular Muscle Car Masters, the Shannons Classic; all new Figure 8 Drift Series nights; Powercruise, and more. ARDC Membership will also get you GA access to exclusive Member ticket offers for major events such as Top Gear Festival Sydney. 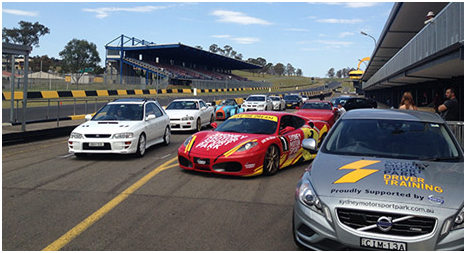 ARDC Track Days offer the opportunity to put your car and driving skills to the test! It's your car, our track. A chance to enjoy Sydney Motorsport Park's new track configurations as well as access our experienced instructors who will be on hand to coach you through the finer points of the track and your car, and how to get the most out of both.Whether you're a racer or a road car enthusiast, ARDC Track Days will cater to your driving needs! ARDC MEMBERS receive a 50% discount on two "Your Car, Our Track" ARDC Track Days per year, valued at over $300, PLUS a 10% discount on any track days thereafter. A Supersprint is a speed event where cars are sent out onto the circuit in pairs to set their fastest single lap. The pairings are sent out at 10-second intervals, with the fastest at the front to minimise overtaking. It is not a race - in fact, anyone found to be “racing” is sent straight to the stewards. It’s a race against the clock! ARDC MEMBERS receive a 10% discount on entry fees to ARDC Super Sprints rounds. -	Discounted race entry fees and preferential competitor garage hire. 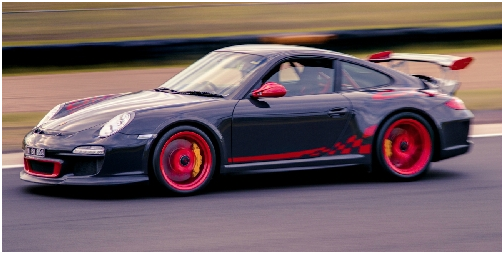 -	A 10% discount on many Sydney Motorsport Park experiences incl. V8 Racing Cars, Classic and Performance Cars, Radicals, Ferrari Experiences etc. 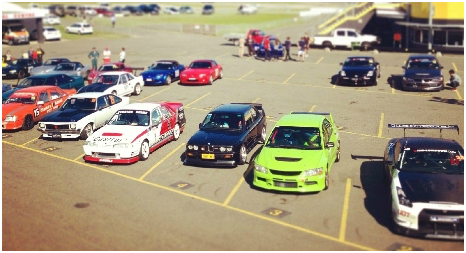 -	Special ARDC Members Parking Privileges at SMSP events, such as FREE Parking (if pre-booked) or Early Bird Parking Offers if payment required. Parking offers; space limitations and onsite locations likely to vary event to event. See event websites for details. -	Reciprocal Rights ticket opportunities including the ANZ Stadium Club, where ARDC Members can obtain FREE entry to all T20 Cricket and 2014 NRL Season Games. See ANZ Stadium Club website for more details and how to apply. -	A 10% discount at the SMSP OFFICIAL STORE powered by V-Sport. -	Voting rights at ARDC annual general meetings. For a limited time use the Promo Code “GET13” and receive an additional month of membership!